Manhattan, NY JLL has completed a new transaction for Spaces at 405 Lexington Ave., also known as the Chrysler Building, with building owner Tishman Speyer Properties. Spaces, which offers creative, flexible workspaces, signed for 110,989 s/f of office space at the historic class A, 1.2 million s/f office building tower. Spaces was represented by Jim Wenk, executive managing director, and Kirill Azovtsev, executive vice president, both with JLL. 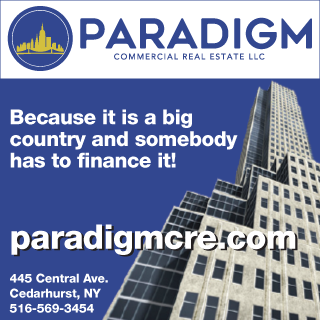 Building owner Tishman Speyer was represented in-house by Gregory Conen, managing director of leasing, and Robert Weller, senior director of leasing. Spaces signed a 15-year lease for 110,898 s/f of office space and will occupy the 7th through 9th floors. at 405 Lexington Ave., which is located between East 42nd and East 43rd Sts. The new location will add to the company’s growing presence in the city, with three workspaces currently open across the city, three more set to open by the end of 2018, and two more openings in place for 2019. The 77-story Chrysler Building was designed by William van Alen and constructed in 1930. It was the tallest building in the world until 1931, when it was topped by the Empire State Building, but remains the tallest brick building in the world. 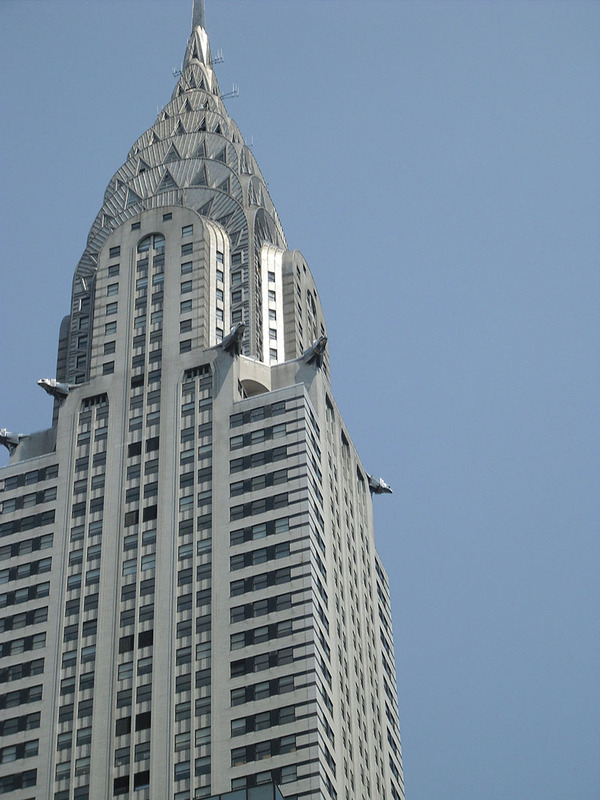 The Chrysler Building is considered one of finest examples of the Art Deco architectural style. Tishman Speyer Properties acquired the office tower in 1998.